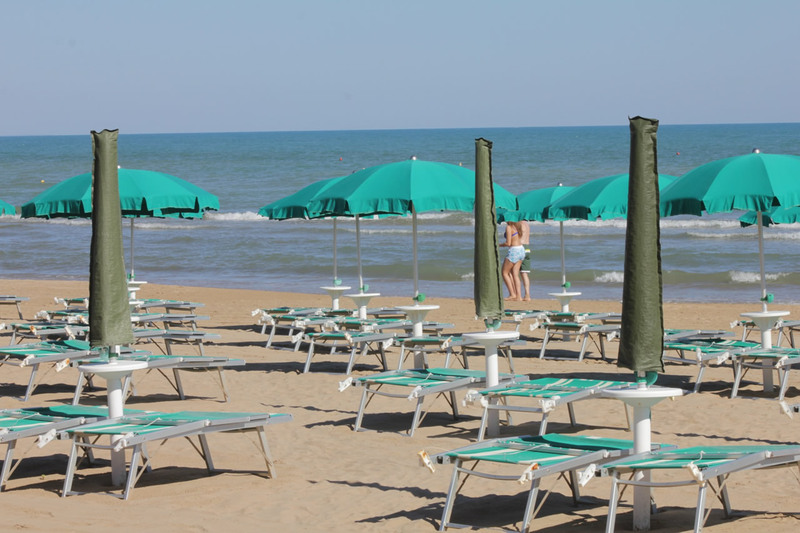 How important to you is the convenience of arriving to Gargano beaches and finding a welcoming Beach Facility in Rodi Garganico that awaits you? 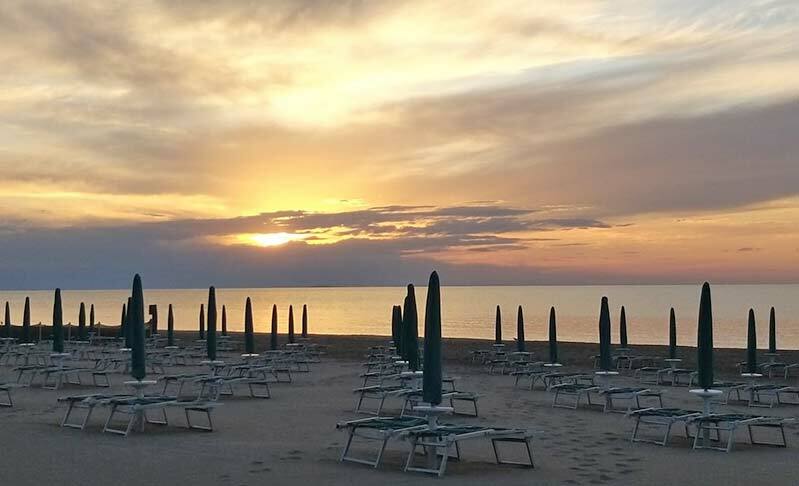 Hotel “2 Pini” reserves such comfort for its guests, offering umbrellas and sun beds, bar service and entertainment with fitness classes and group dancing on the beaches of Rhodes Garganico, with extreme security thanks to the lifeguard vessels service. Beach facility is also equipped with children's play area in order to guarantee entertainment by the sea even for children. 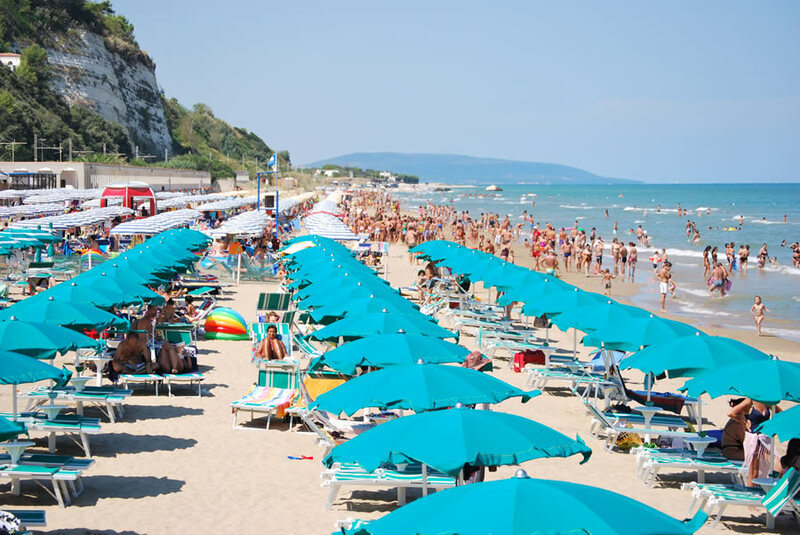 The golden sand, clear sea and the view of the entire coast, with the typical villages of houses built in stone, will be the frame of your sunny days on the beaches of Gargano.